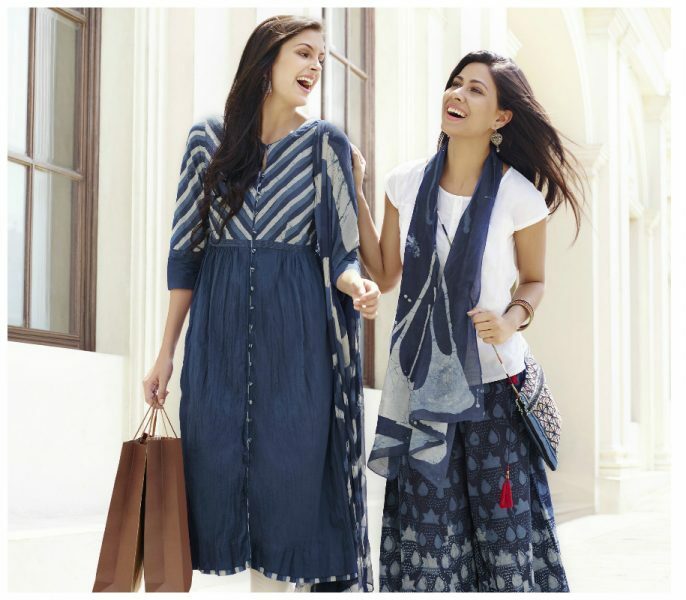 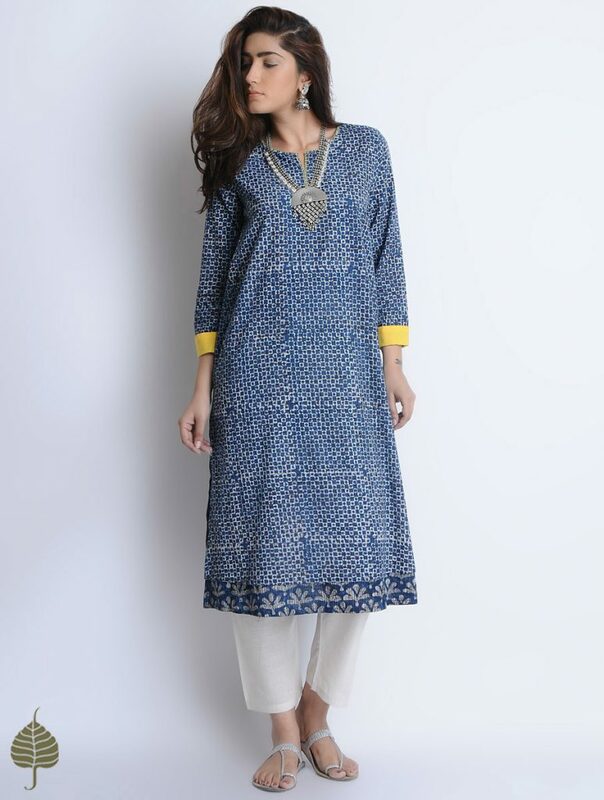 According to fashion experts, Indigo is the colour of the season. 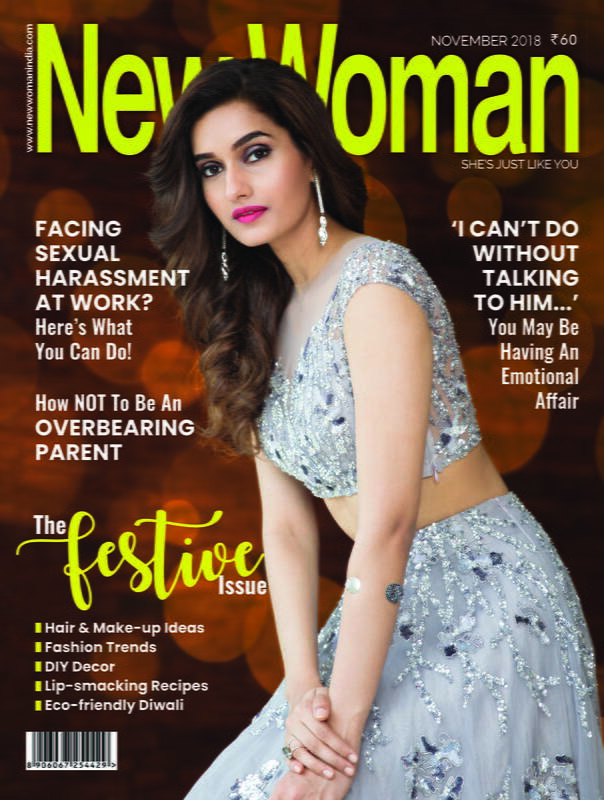 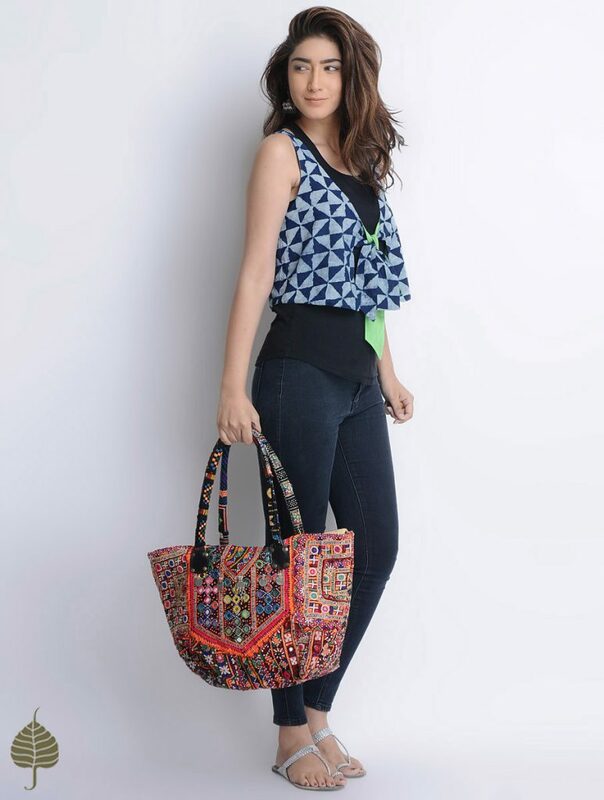 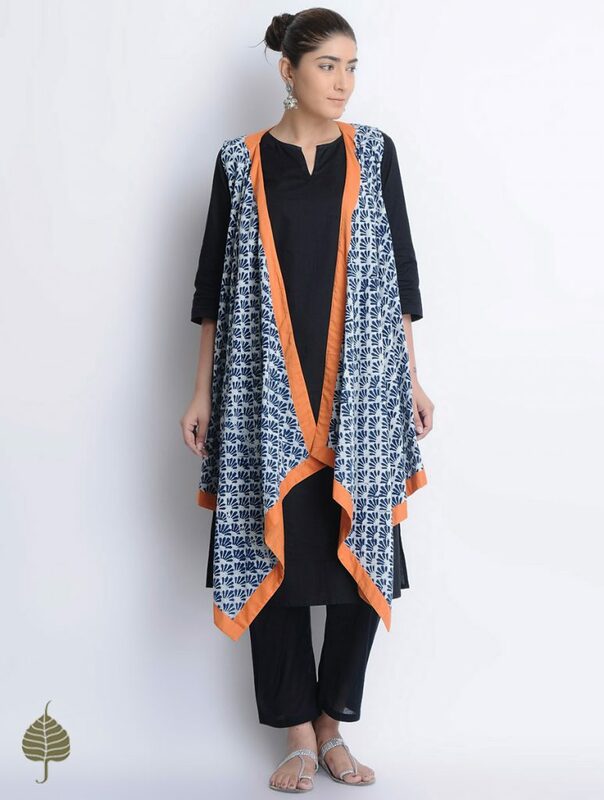 It’s cool, stylish, perfect for both summer as well as winters and can be used in designing desi or western outfits. 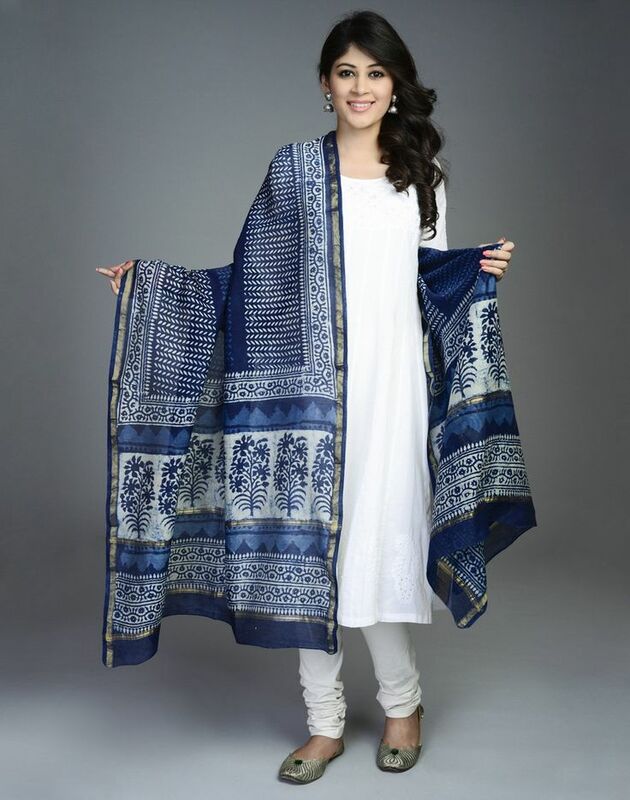 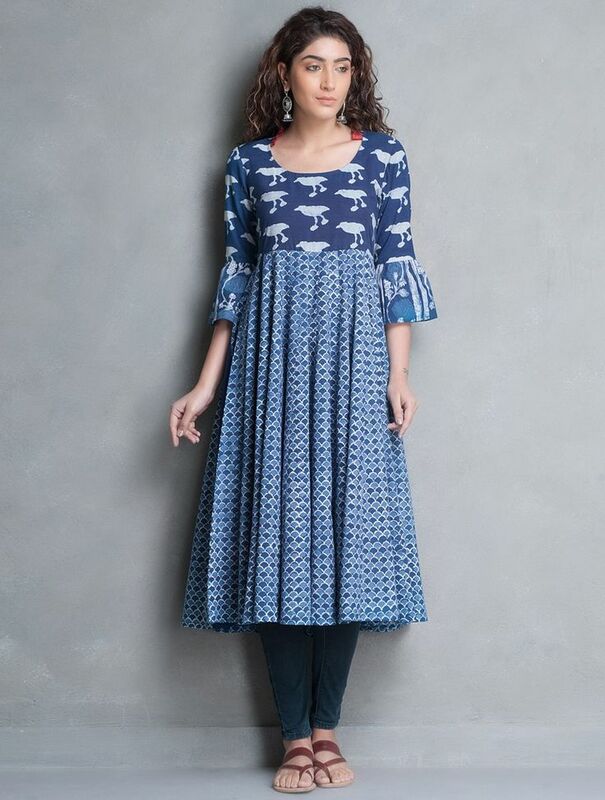 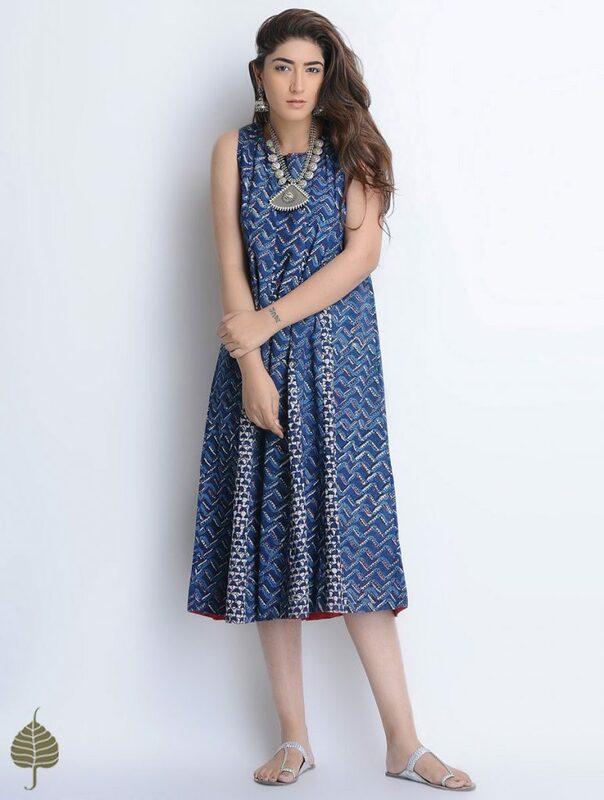 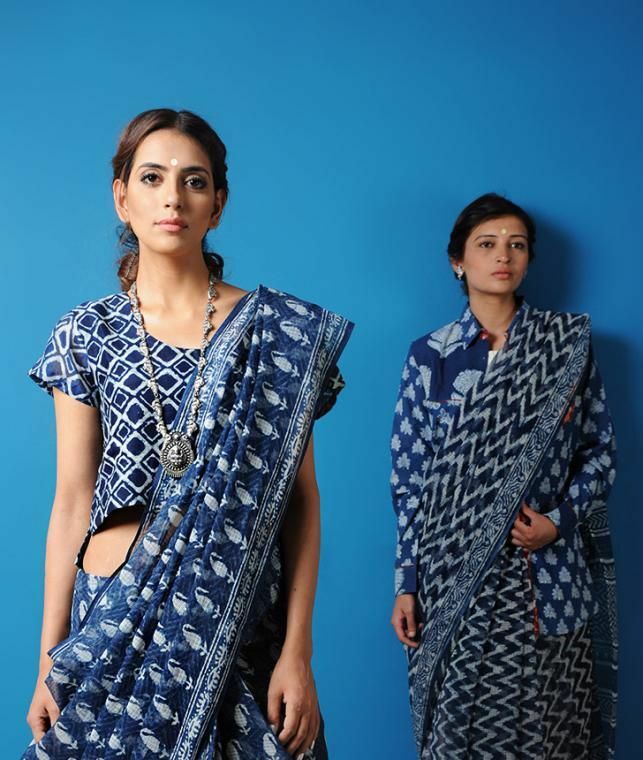 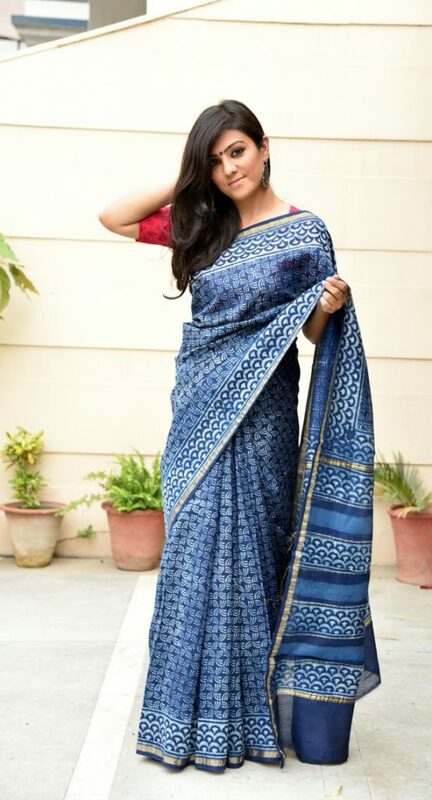 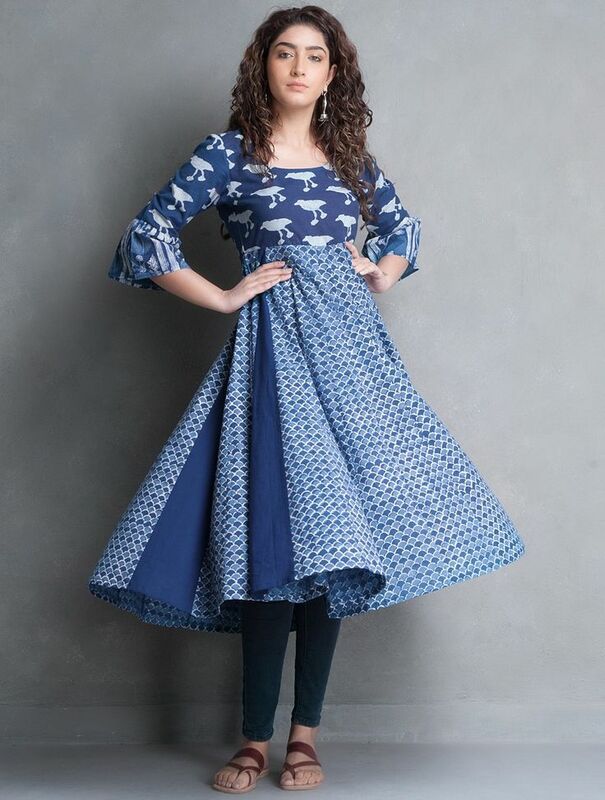 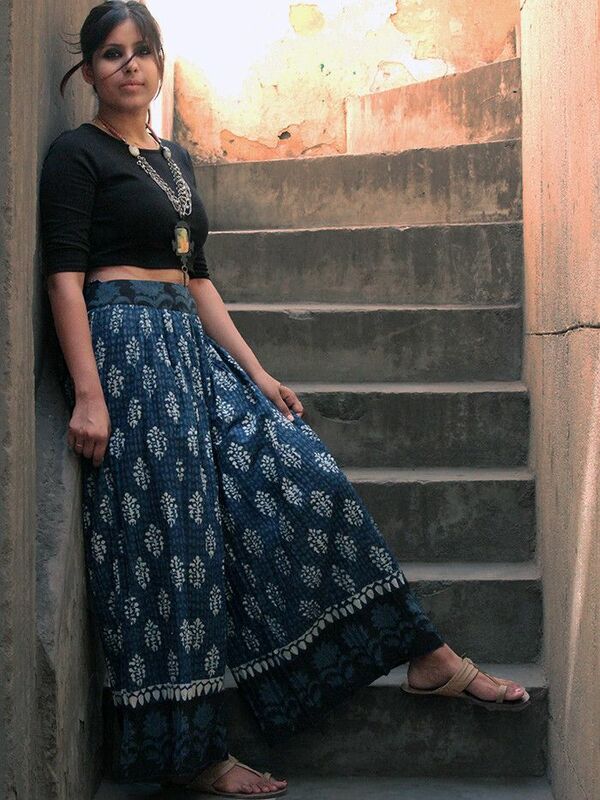 This has been one of the favourite to our desi artisans, who use this particular shade of blue a lot for traditional prints such as Bagru, Dabu, Mull, Bandhej, Madhubani, Ikkat etc. 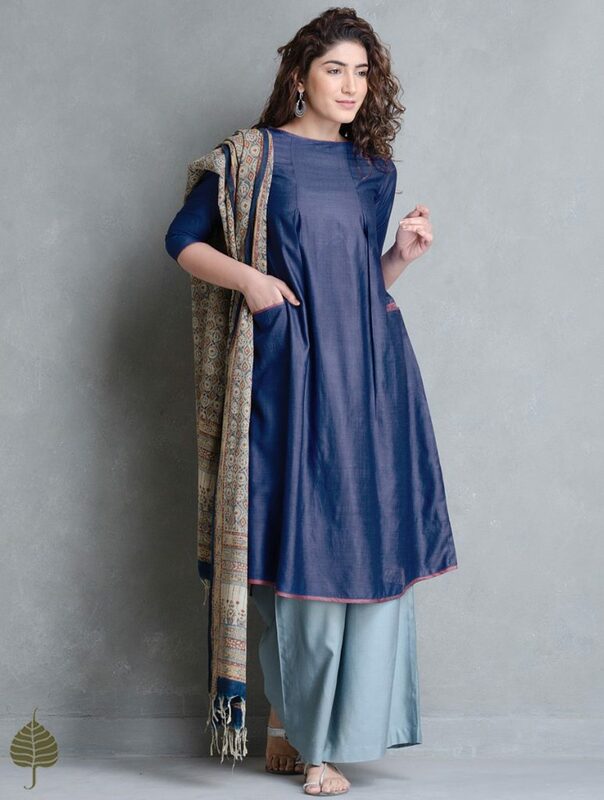 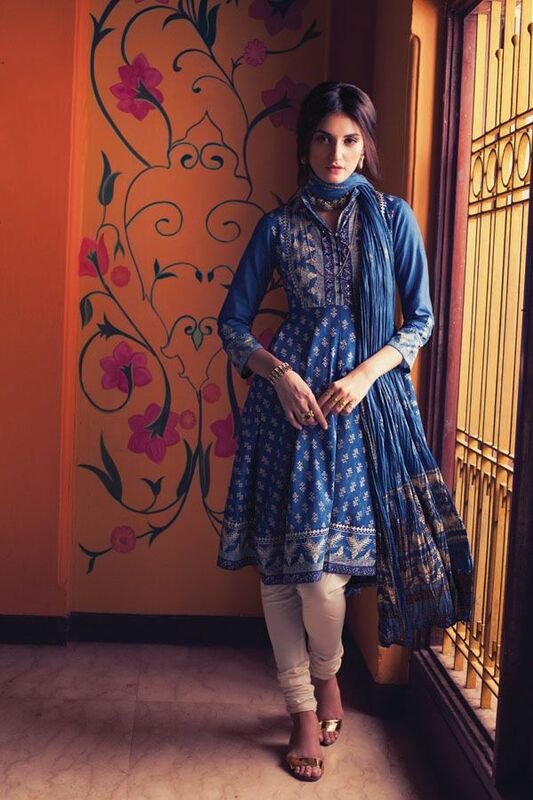 Below are some images to ignite your imagination about the various options of desi outfits available in indigo colour.